As some of you may have already known, I set up a retail store in Naga City, Camarines Sur. Although it's miles away from my home in Cainta, we chose to do business there because it's my husband's hometown. I was also granted distributorship of Sutla Flawless products in the said city. Lastly, I'm welcoming the idea of building our retirement home in the suburbs of Naga. I'm glad that applying for a business permit in Naga City is not as troublesome compared to my experience when I applied for my tutorial center in Cainta. It only took us 3 hours to finish all the paper works, and that already includes the time we spent applying for a business license in the barangay where our store is. By the way, our Barangay Business Clearance only cost us 250 pesos. I already had my DTI certificate printed and our Barangay Business Clearance so we proceeded to the City Treasurer's Office to get my cedula (Community Tax Certificate). Then, I drew our location sketch and proceeded to the registration booth (still in the City Treasurer's office) for data encoding. We were then given a Business Application printout containing the names of the signatories that we needed for our clearances. In less than an hour, we were able to get the signatures from the City Planning Office, the City Building Official, the City Health Office, and the City Fire Department. After completing the signatures, we went back to the City Treasurer's office for the Assessment of our business tax and permit fees. We paid 1,160 pesos for everything and went back to the City Health Office and the City Fire Department to claim our certificated. We were able to get our Sanitary Permit to Operate but I have to go back this coming Wednesday to attend the Fire Safety seminar. Only after that will I be given our Fire Safety Clearance certificate and, finally, our Business Plate and sticker. After this, my next task will be to find cheap catalog printing services for my product catalogs and we're all set. 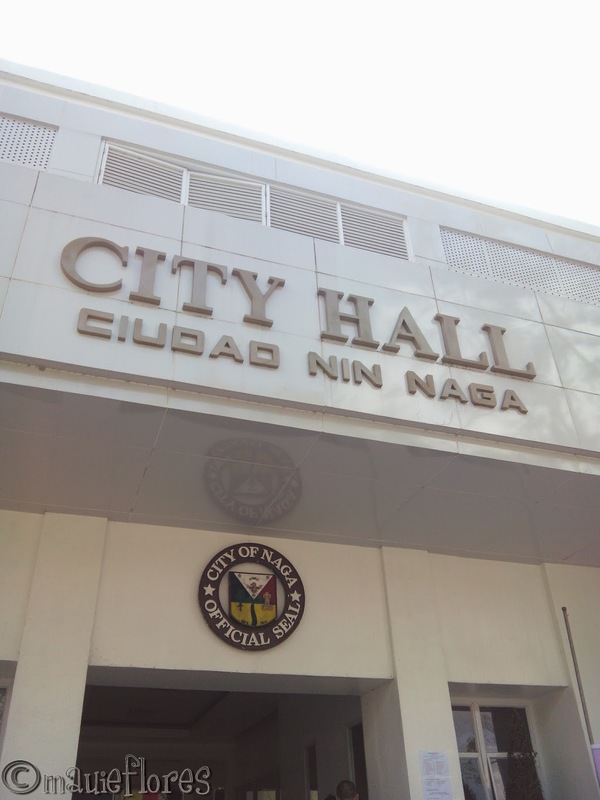 See how easy it is to register a business in Naga City? How about BIR Registration? Is BIR not needed in renewing Business Permit?